Finally, after a short delay…. 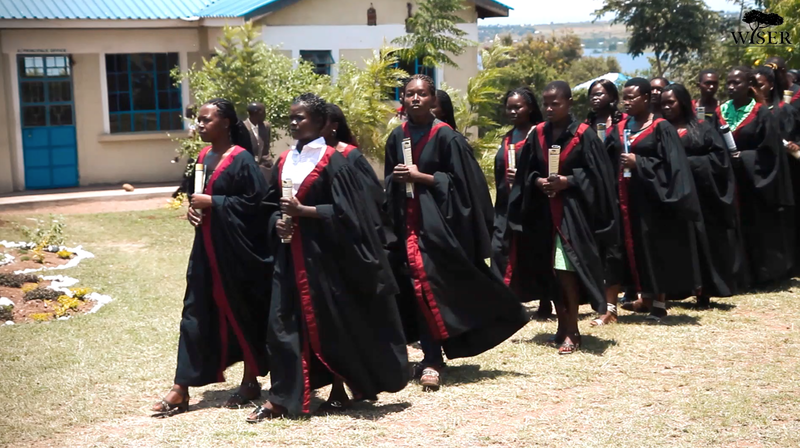 the WISER Graduation film is here! It has been a pleasure to work on such inspirational footage, and I hope you enjoy watching this momentous day half as much as I enjoyed filming it. I love reliving the pride, the hope, the excitement and the tangible sense of change and feel honoured to have captured this very special day. This is for you, pioneering class of 2013, and for all the girls that will follow in your impressive footsteps. You have worked hard and paved the way for the future generations of girls in Muhuru Bay and nationwide. You are the future of Kenya and you humble me every single day.